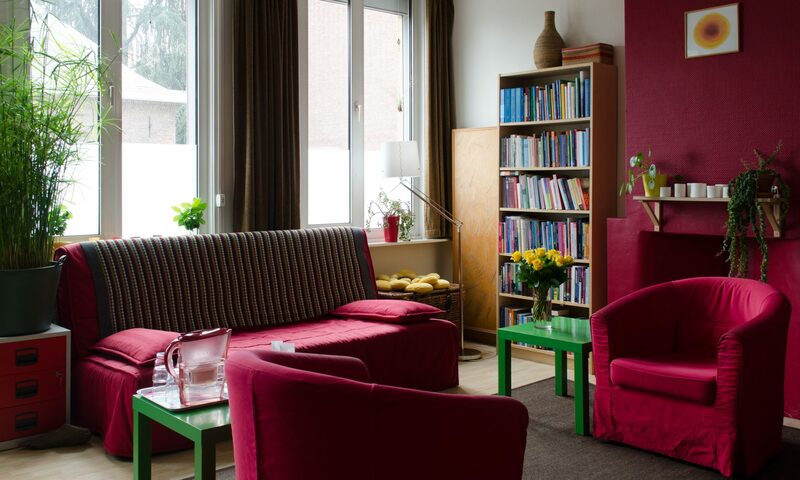 If you are looking for a psychotherapist whose starting point is you, with your needs and whatever you bring along, you’ve come to the right place. working. If you have any questions, please feel free to contact me.